Big crowds gathered in search of sizable savings during Small Business Saturday at South Coast Collection and the OC Mix in Costa Mesa. The annual promotion, first sponsored by American Express in 2010, is meant to shine a spotlight on brick-and-mortar, mom-and-pop-style shops nationwide, as opposed to big-box and online retailers. Jeff and Christa Duggan are passionate about coffee — almost to the point of obsession. 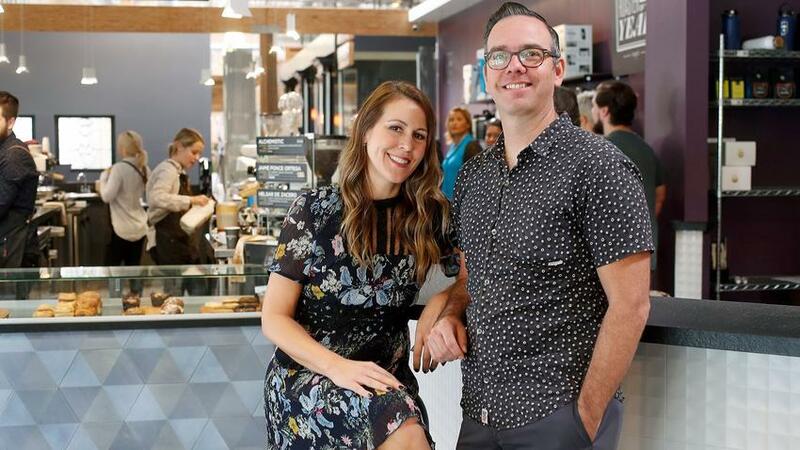 That deep enthusiasm about the intricacies among coffee beans is what drove the husband and wife to open Portola Coffee Lab, which has taken root as a favorite among Orange County coffee drinkers who prefer an alternative to mass-produced java. 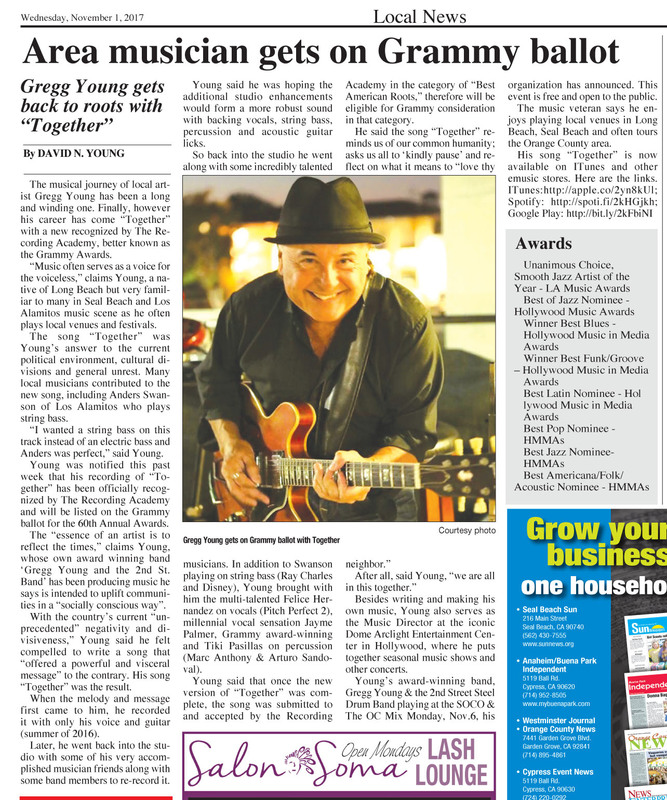 Portola, along with other Orange County businesses, will be featured Nov. 25 at Small Business Saturday at SOCO and the OC Mix.